Arrive at Kunming. Transfer to your hotel. Fly to Dali. 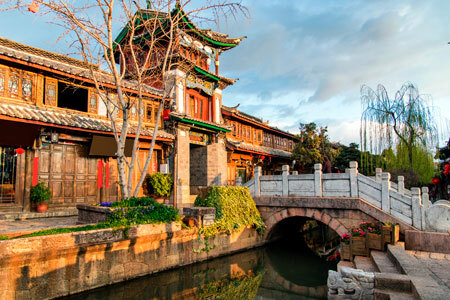 Sightseeing in Dali. play_arrowCruise on Lake Erhai, fishing village, Three Pagodas. Fly to Lhasa. Meet and transfer to hotel. play_arrowSera Monastery, Norbulingka Palace, Tibet Museum. 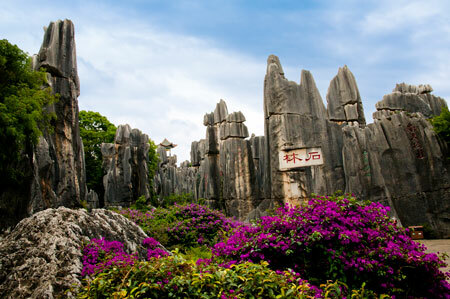 Fly to Chengdu, transfer to your hotel. 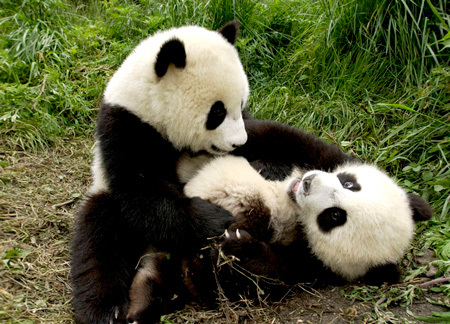 play_arrowPanda Breeding Center, Sanxingdui Museum. 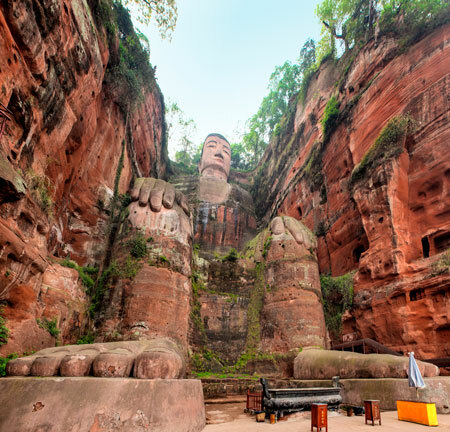 play_arrowExcursion to Leshan Giant Buddha. 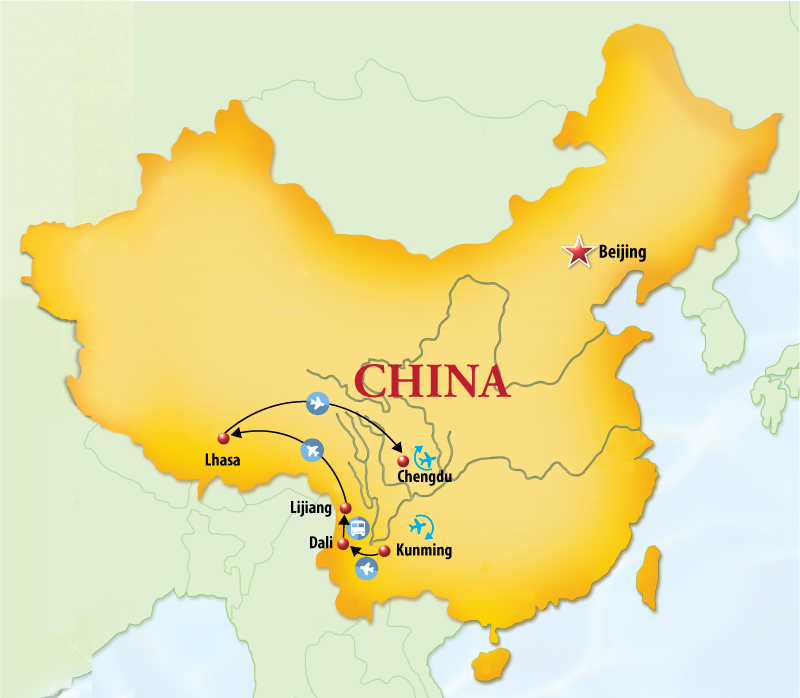 Note: Extensions are available to Jiuzhaigou/Huanglong National Parks, Panda Volunteering or other parts of China. Please ask for details.